FUN FACT : The first record player was built in 1877, by Thomas Edison! The device name was a Phonograph which later fell under the profile – Record Player. This device was modified to improve quality and efficiency. It wasn’t until 1906, the Victrola model was made which is the most well known Record player to date. 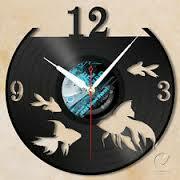 Record players were found in every home until the early 1970’s when the Cassette tape was the “must have” device! 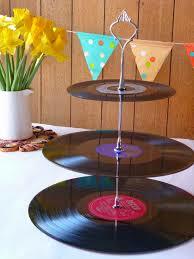 This is nothing new but collecting and decorating with vinyl records is trending once again! 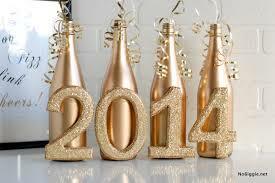 Here are some FUN ideas and “How-to” articles to keep up with the trend ! 2.) 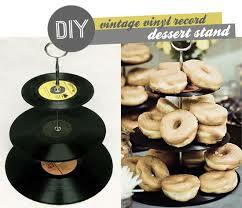 Vinyl Record- Desert Tray for your next party ! Copy & paste link below into address bar for “How-to” Instructions! Every year there is an increase of people jumping on bored with recycling. We encourage others and give a friendly reminder you can introduce fun ways to recycle. At some points in our lives, it is difficult to feel that love, especially when we’re struggling with a difficult and emotionally challenging event. That is when we need it most. Believing is what opens us up to receiving and feeling that love being spoken of in the above devotional. 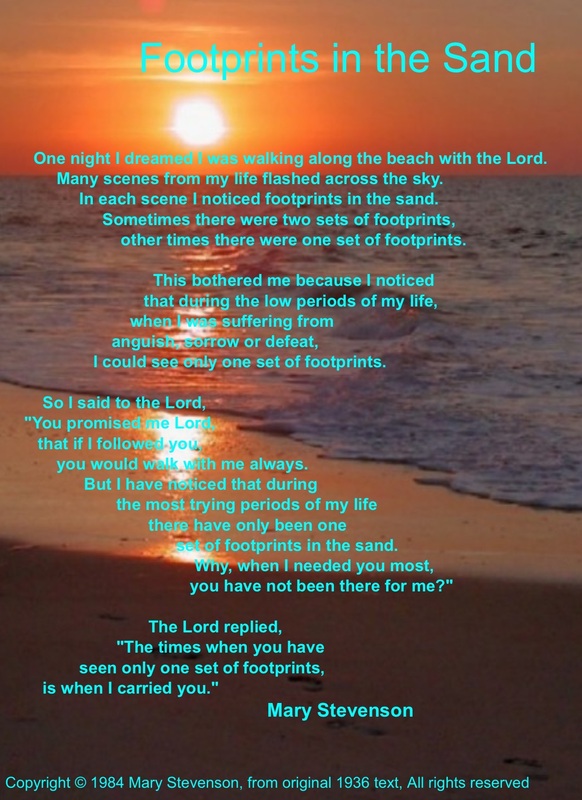 Still have doubts about the existence of Christ? “The battle between faith and reason on one side and emotions and imagination on the other… Supposing a man’s reason once decides that weight of evidence is for Christianity. I can tell that man what is going to happen to him in the next few weeks. There will come a moment when there is bad news, or he is in trouble, or is living among a lot of other people who do not believe it, and all at once, his emotions will rise up and carry out a sort of blitz on his belief. Or else there will come a moment when he wants a woman, or wants to tell a lie, or feels very pleased with himself, or sees a chance of making a little money in some way that is not perfectly fair: some moment, in fact, at which it would be very convenient if Christianity were not true.” – C.S. Lewis, author of The Chronicles of Narnia. 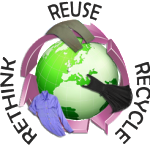 Recycled Clothing Facts #2 Donate.Shop.Save. 3.) HOLIDAY DECOR-Time To Get Artistic! BOOKMARK this page for the holiday season! Bring on the holiday decor ! How fun would these be for the next holiday get together ! 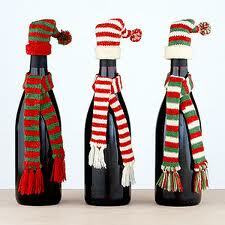 What about an easy and fun gift for a wine lover? here are some creative ways to get festive at very little cost! Show your family & friends your artistic talents! 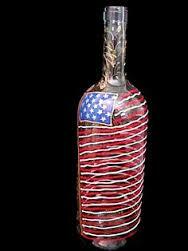 Decorate the bottle and bring it to your 4th of July BBQ! IT WILL BE A HIT ! 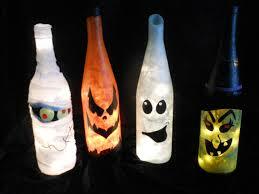 What a fun way to decorate for a costume party! 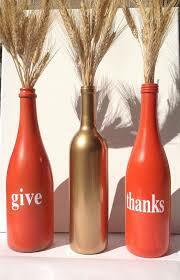 Decorate your dinner table at Thanksgiving ! Christmas gift or party decor? You choose ! DONT STOP WITH JUST THESE IDEAS! Let your creative mind take it to the next level ! Possibilities are endless with this one ladies! As always we would love to hear from you! Leave us a comment on your experience doing project #4 and/or share with us other creative ways you have recycled your wine bottles. 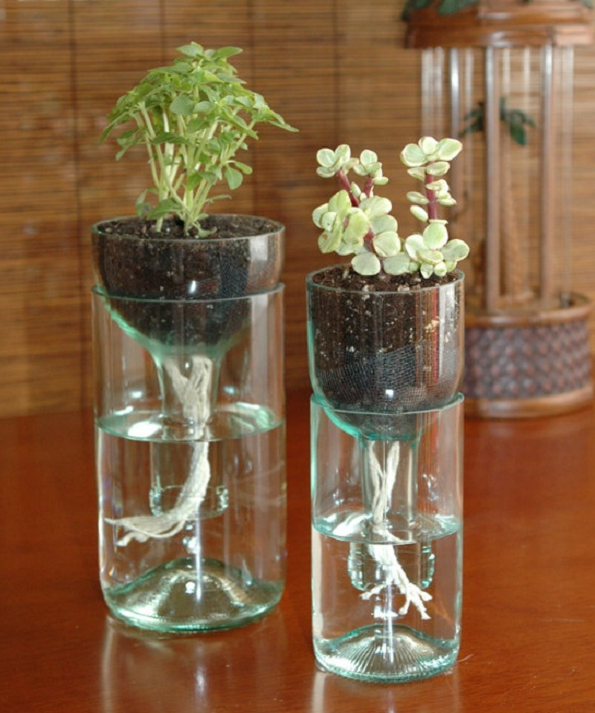 REUSE – the Best way to Recycle! 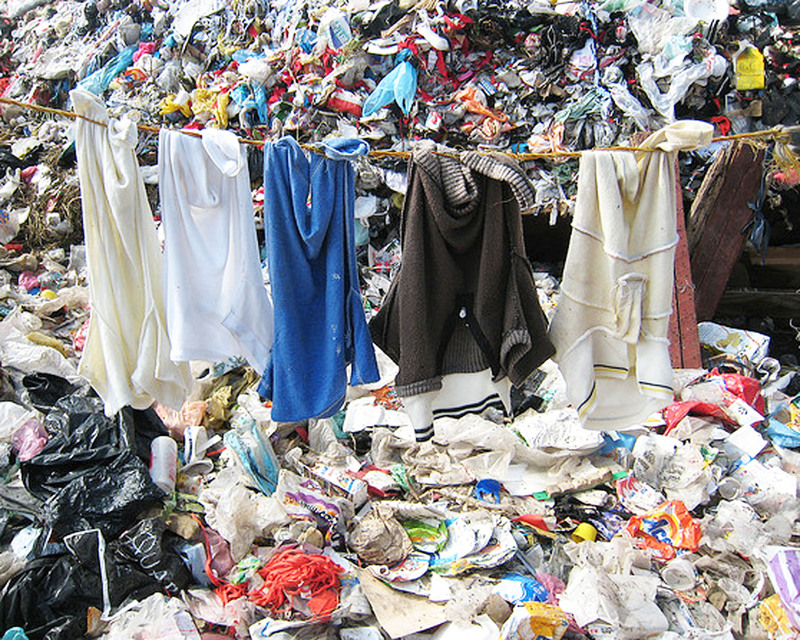 Recycling Facts about Clothing that you probably haven’t heard before. REUSING is the purest form of Recycling! Have you ever discarded clothing because you didn’t like it any more? 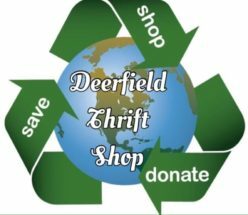 Didn’t feel like making a trip to the thrift store to donate it? 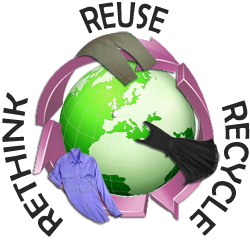 about simply throwing clothing, towels, linens etc. away. 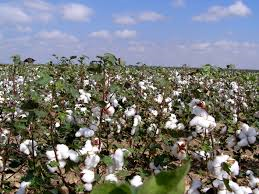 987 gallons of water are required for one pair of jeans! 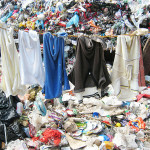 according to the Council for Textile Recycling. Blog Special ONLY! 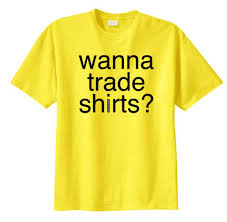 – Bring in a gently owned (or new!) top or bag of clothing to donate and pick one from our racks for FREE! 1 per person only – valid through 4/17/2015 Only! Thanks for reading and showing interest in GOING GREEN! Check back often for more facts and information & feel Free to add your own thoughts and comments … pass it on!